Enroll Today! Programs Fill Up Quickly! Marburn Academy is an independent day school devoted to serving the educational needs of students who learn differently due to dyslexia, attention issues, and executive function difficulties. Marburn Academy celebrates students who learn differently, empowering them to awaken their potential, to achieve success in school and life, and to affect positive change in our communities. Explore Marburn Academy’s innovative summer programs for bright students who learn differently. Marburn’s summer courses offer exciting, hands-on instruction for experiential learning. 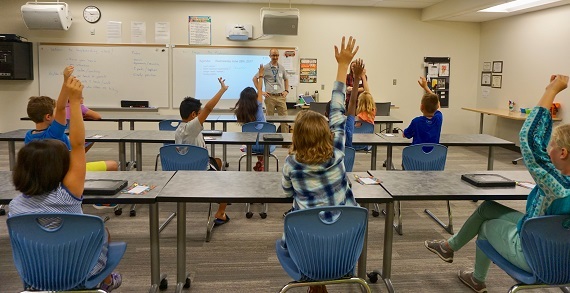 Students discover their strengths, build their confidence, broaden friendships, and boost their academic skills using fun and inventive approaches with teachers and friends who understand their learning differences. Marburn's programs are designed for students of average to superior intelligence, who have been diagnosed with dyslexia, other language-based learning disabilities, ADHD, or executive function difficulties. However, children do not have to have an official diagnosis to attend Marburn’s summer programs. 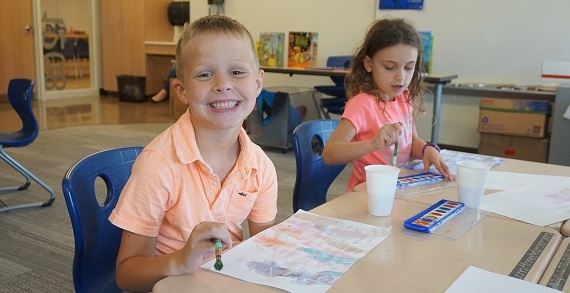 Whether you are looking for a program to prepare your child for the academic year ahead, or are simply looking for a technology program that is a fun and challenging experience brimming with imagination and innovation, take the time to explore The Marburn Difference.